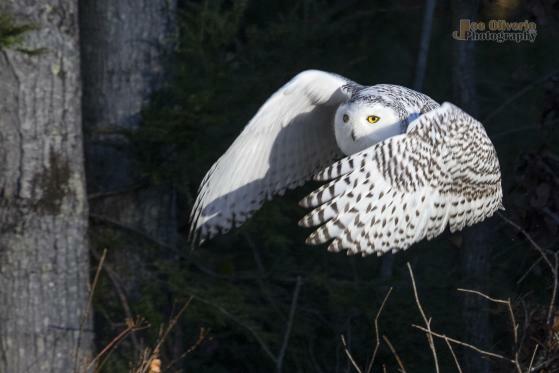 These photos of a snowy owl in New Salem, Massachusetts were taken on November 11. New Salem borders Pelham, which borders Amherst. 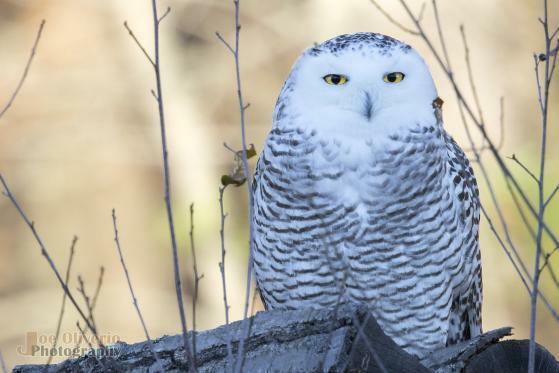 Snowy owls are the heaviest owls in North America. They come to the Valley in winter; in summer they live in the Arctic. To enlarge a photo, click on it, then scroll down and click "see full size image." These photos were taken by Joe Oliverio. To contact him to buy prints, e-mail him at joeoliverio@comcast.net or visit his web site www.JoeOliverioPhotography.com.